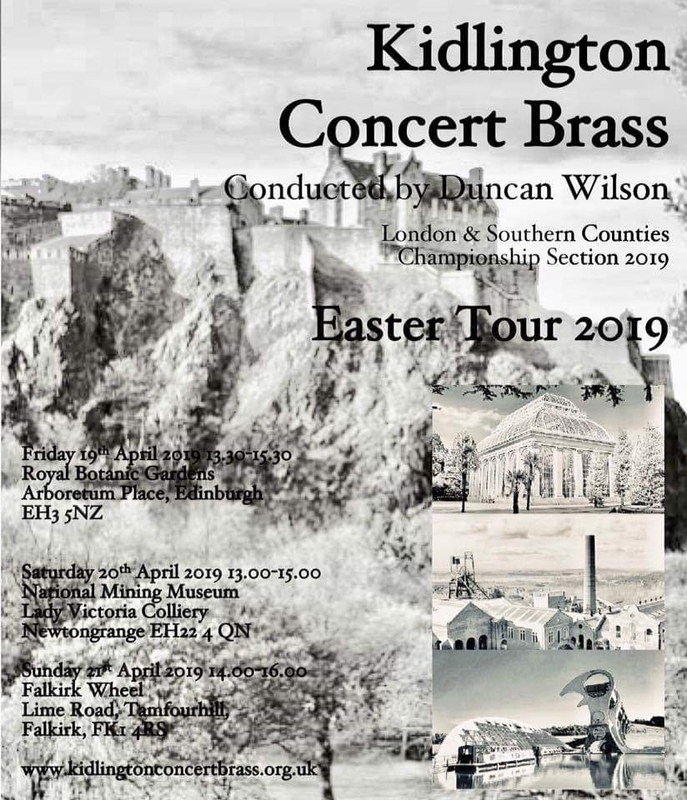 Kidlington Concert Brass are a championship section band from Oxfordshire. This Easter weekend we embark on our second trip to Scotland. All three concerts are during the daytime and free to attend, furthermore they are at great venues with lots to see and do.